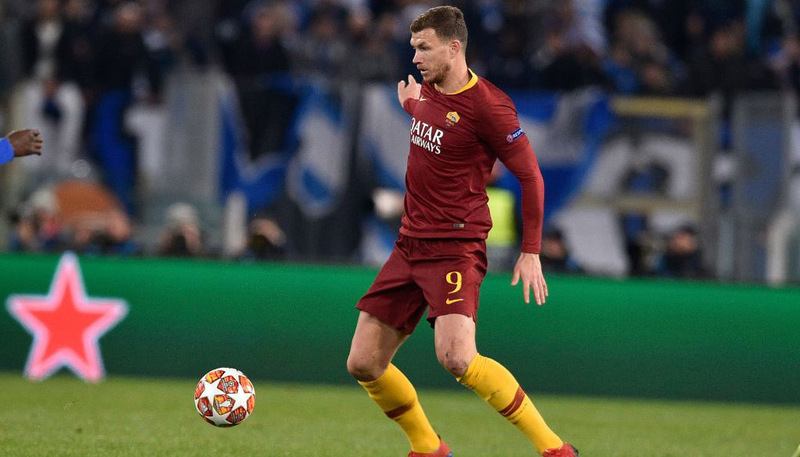 Betting tip: Following their postponed tie at the Massimino, AS Roma look to continue their impressive run of form against visitors Cesena, recent winners against Novara. A curious stat has popped up: no matter how well or badly they have played, Cesena have scored once in each of their last four away games. It is likely they can carry on with this run of form here, as Roma’s defence looked somewhat distracted against Catania, as evidenced by the slack defending which allowed Nicola Legrottaglie to open the scoring for the Etnei. However, instead of simply betting on the visitors to net once at 18/5, how about doubling the odds and betting on them scoring more in the first half than they do in the second, priced at 18/5? Three of those goals have, after all, come in the first half. Betting tip: Despite their massive points deduction, Stefano Colantuono’s Atalanta have racked up an impressive points total, playing some decent footy on the way. However, their form against the big guns has been brought into question after two defeats. They were naïve against Milan, their slack defending allowing Pato to grab a dubious penalty and Kevin-Prince Boateng to slip in at the far post and tuck in Ibra’s low cross. Against Lazio, Stefano Lucchini’s red card made very little difference, as the Orobici had already gifted their opponents the initiative from the start, and created very little throughout. Will it be third time lucky for them? Oddly enough, they’re in with a chance, as Juventus were poor against Lecce at the weekend. Still, the smart money has us betting on Juve to win despite a 1:0 handicap, priced at 23/10. For a slightly zanier bet, back the Orobici to have more corners in the second half than Juve at 33/20 after they had four after the break against Milan. Betting tip: Roberto Donadoni’s arrival has galvanised Parma, but will his side manage to repeat the play-off heroics which saw the club beat the drop back in 2004/5, when Domenico Morfeo and Alberto Gilardino scored here to send Bologna down? The odds of Parma scoring twice or more are pretty tempting at 39/20. And they should be able to trouble a Bologna side known for its inconsistency, having already lost at home to Cesena and Lecce. Betting tip: At 5/2, back the visitors to win in a game that sees more than 2.5 goals being scored. It might sound a little risqué, but I’m going to bet on Napoli to pull themselves together following their poor performance against Bologna. After all, their woes seem to be confined to the San Paolo of late, whilst on the road they managed to convincingly defeat Palermo, in a game where Marek Hamsik reminded us once more why he is wanted by so many big clubs, with the Milanese giants at the front of the queue. Siena, for their part, appear to be a little blunt when going forward, something Napoli are likely to exploit on the counter once the Tuscans get tired of their ceaseless bayonet charges. It’s worth adding that Giuseppe Sannino’s men failed to score in the three home games preceding their 4-0 mauling of Lazio, which must be surely counted as an exception seeing how Lazio fell apart in farcical circumstances. 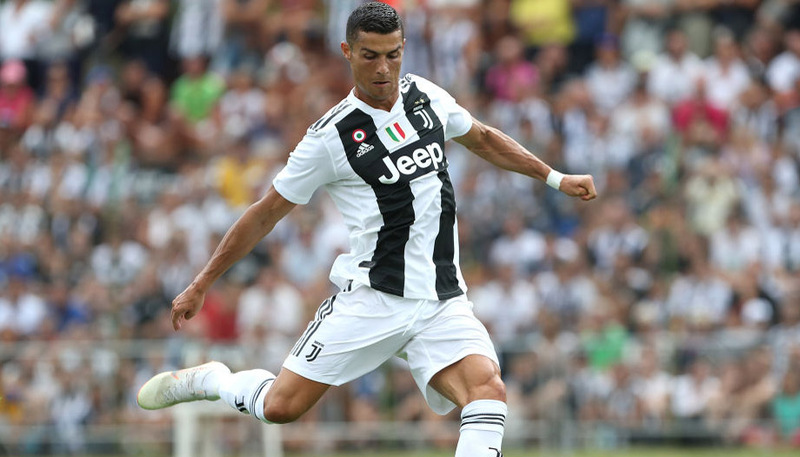 Betting tip: Along with Genoa and Lecce, Cagliari trumped the odds with a fantastic performance against Juventus last week. Can they confirm their new-found form at home? It seems likely, seeing as they face Fiorentina, a side still going through a lengthy transition. Bet on under than 2.5 goals being scored (at 11/20), in what is likely to be a tense, nervy affair in which the visitors struggle to get a foot in the door. Their poor performance against Lecce seems to have thrown the club into turmoil, and Cagliari, who currently sit just one point above them, are likely to exploit any weaknesses. Betting tip: It might have come from a penalty kick, but it was nothing less than what Lecce have come to deserve over the last few weeks. David Di Michele’s goal has helped the Apulians finally rediscover some belief in themselves, which is just what they need now that they’re facing a side who lost a tight encounter in Udine and held Lazio to a 0-0 draw at the Olimpico just before Christmas. Though Serse Cosmi’s ironic comment about the Viola faithful (“I’m worried, as fans only turn on their side when they realise they’ve lost to a s**t team”) reflected a sense of relief and jubilation, one feels that his side might struggle against a combative Chievo midfield which includes the talented Michael Bradley. At 21/10, a draw seems to be the best tip for two sides who are likely to run out of steam rather than find a winner. 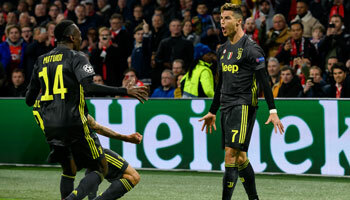 Betting tip: There were few positives to be drawn from the midweek Coppa Italia duel which saw these teams face each other in an empty San Siro Stadium, on the kind of night where the elements seemed out to mercilessly hound the players on the pitch. One young talent was, however, capable of bringing some sparkle to the occasion: Stephan El Shaarawy, Milan’s summer signing from Padova, capped off a convincing performance with a goal. At 9/4, he can be counted on to repeat his feat at the weekend, knowing that whilst Alexandre Pato is injured, Max Allegri is likely to field El Shaarawy in order to avoid fatiguing the few strikers he has left. At 8/1, he is invitingly priced to score the last goal of the encounter, a bet that’s worth £5 of anyone’s money. Betting tip: On paper, the Sicilians should be miles above the 14th place (only six points away from the relegation zone) they currently find themselves in. However, Maurizio Zamparini’s meddlesome tinkering has just about put paid to his side’s chances of making it into Europe this season. It might seem strange, then, that I am backing them to win at 21/20, hardly the most enticing odds. Then again, Genoa’s fantastic victory at home to Udinese is still part of a transition phase for a side that was recently humiliated on the road by both Napoli and Cagliari. They will be emotionally drained – whilst Palermo are hungry, having not won here since November 27th. At 13/5, bet on the Sicilians to win to 0. Betting tip: Udinese’s shock defeat to Genoa seems to have brought Francesco Guidolin’s men to a halt. But don’t bet on them to remain under shock for long. Catania were doing well against Roma until their game was postponed, and look like they’ll score here. Still, Udinese should win, though expect the game to see more than 3.5 goals at 13/5. Vincenzo Montella’s men crumbled against Milan and Bologna and are likely to do so again. Betting tip: His name is Diego Milito, and after a very long absence he seems to have rediscovered who he used to be: the striker who turned the world on its head with two goals in the Champions League final, part of four goals which allowed Inter to win the famous Triplete in under a week. The Italian press is rightly lauding Claudio Ranieri for his patient work with is front man, which has finally yielded results: three goals in two games, which include a darting run at the near post to open the scoring against Parma and a surgical finish against Milan, the only goal of the game. Odds of 11/10 say he’ll score at any time, but my bet is on him opening the scoring at 4/1 against a slow Lazio defence which embarrassed itself in Siena.